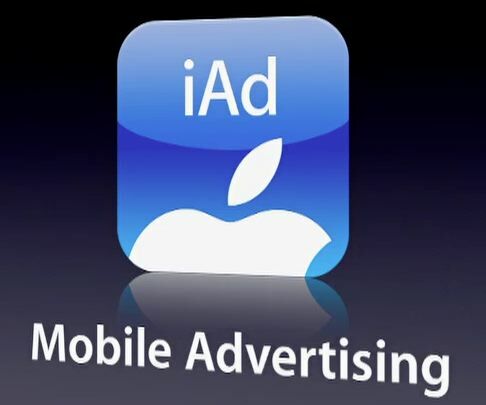 There is good news for the developers of iAd as Apple has recently announced of increasing the developers share of revenue from 60 percent to 70 percent. The announcement came on Apple’s official developer center. 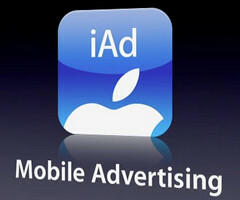 Although the iAd services were released in early 2010 but were struggling to make its mark in the market. Recent reports also claimed that Apple was considering a lot of changes to the service and showing interest in the mobile advertising platform. So this can be one of the efforts made for to put some life into the iAd. Although there might have been some other options for the company as well like, reducing the minimum campaign amount, adjust its fees. But it seems like they have decided to go for increase in developer’s revenue share. Earlier they had also reduced the price for mobile campaigns from $300,000 to $100,000 that came into effect in July last year.